Despite (or perhaps due to) Denmark enduring abysmal summer weather this year, the month of July turned out to be an extremely busy month for Copenhagen Airport. A record 2,727,691 passengers travelled through the airport during July, which is a new record. “It was the first time in our 90-year history that we served more than 2.7 million passengers in a single month, and the figures show that both European and intercontinental routes attracted sun-starved Danes,” said Thomas Woldbye, the CEO of Copenhagen Airport. The passenger numbers are up 5.1 percent (over 130,000 more passengers) on July 2014. Over 15 million passengers have been through Copenhagen Airport so far this year – an increase of 0.8 percent compared to the same time last year. London remained the most popular destination for travellers flying from Copenhagen Airport. A total of 205,574 passengers flew to the English capital in July – an increase of 15.7 percent to July last year. Behind London were Oslo (116,749), Stockholm (96,058), Paris (85,653) and Amsterdam (79,825), while Helsinki (78,100), Frankfurt (70,847), Berlin (62,779), Palma (59,011) and Reykjavik (54,609) completed the top 10. Compared to passenger numbers from July 2014, only Helsinki saw fewer passengers in July this year. 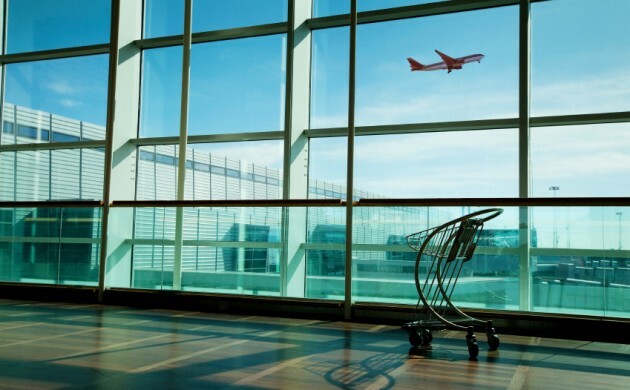 On Tuesday, Copenhagen Airport presented half-term profits of 619 million kroner before tax.